Thick, Thirsty and Durable. 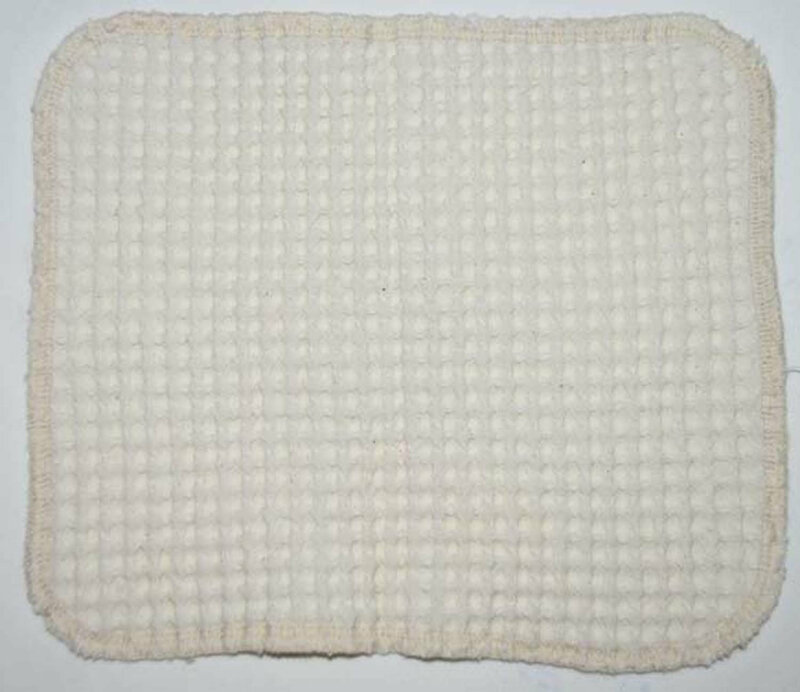 These wonderful generously sized 7x7 inch Organic Waffle Weave Cloths will make a great addition to your kitchen and home. Perfect for gift giving. 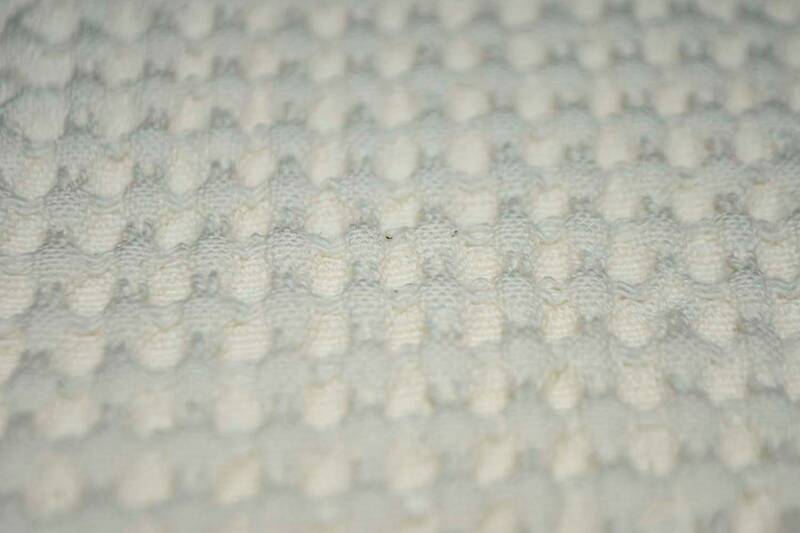 These cloths have just enough texture to scrub down stuff on pots and pans but are soft enough for your finest dishes. 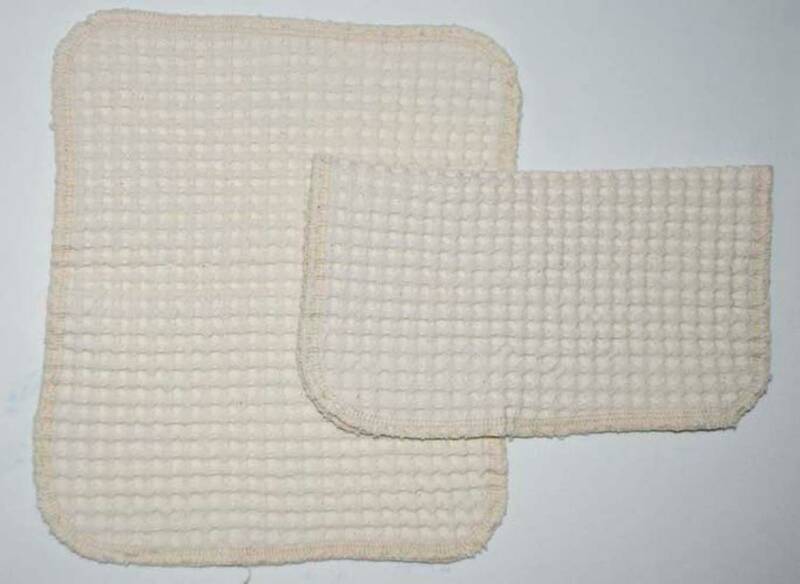 Natural color grown cotton only. 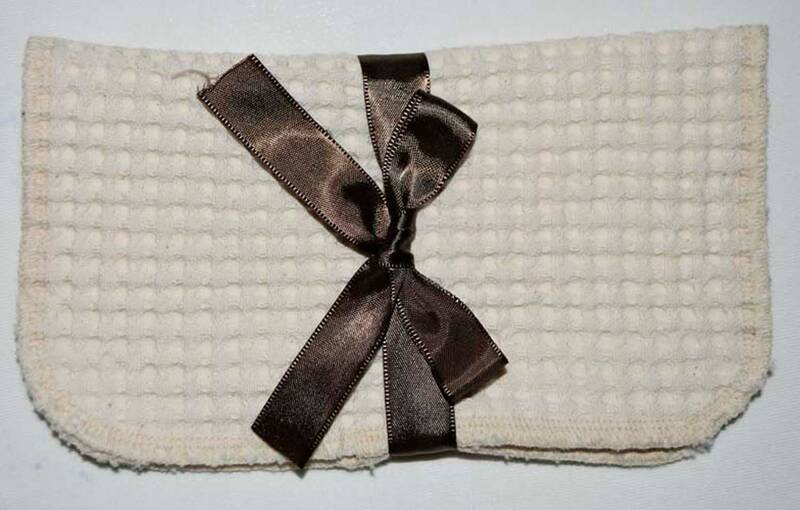 Finished with a flat serged edge and rounded corners and sewn with matching 100% organic cotton thread. Machine wash warm and tumble dry. No chlorine bleach or fabric softener. As always try them and love them or send back for a refund or exchange. But we know you are going to LOVE them.